Building on the popular TorpedoRun, Torpedo Strike improves everything! You will love it. Use a flare to light it up! 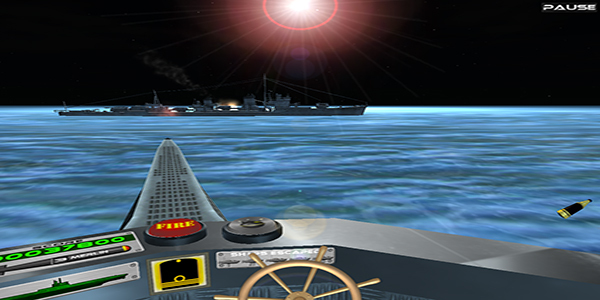 Command an allied submarine in this adrenaline fueled, fast paced arcade action shoot-em up. 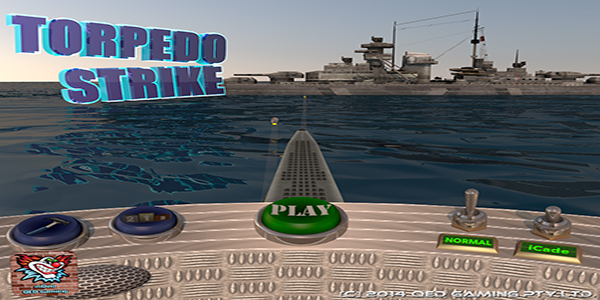 In Torpedo Strike You control a surfaced allied submarine fighting for survival. 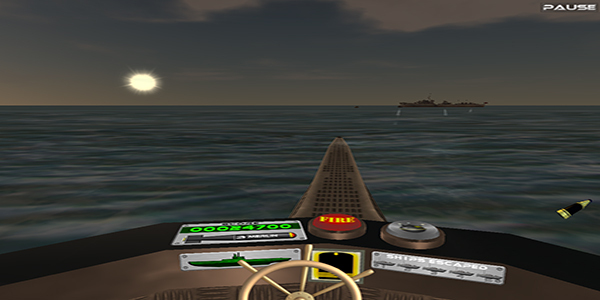 Use your 6 Torpedo tubes to launch the devastating Merlin torpedo and sink the enemy ships. 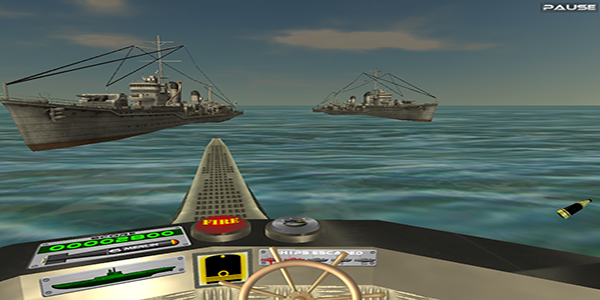 Defend against incoming shells, depth charges and enemy aircraft with you deck cannon. Fight day and night with no help coming except for the occasional health drop. 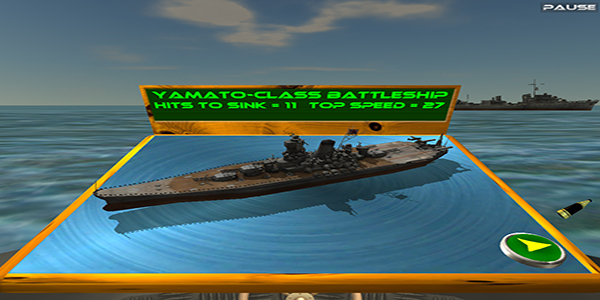 Fight wave after wave of realistic and highly detailed enemy ships. Survive the darkness of the night with the help of your trusty flare gun to light things up! Seed the sea with your floating magnetic mines to cripple the enemy.Enemy ships can fire either single shots or devastating barrages. Don’t let too many ships escape otherwise its game over! 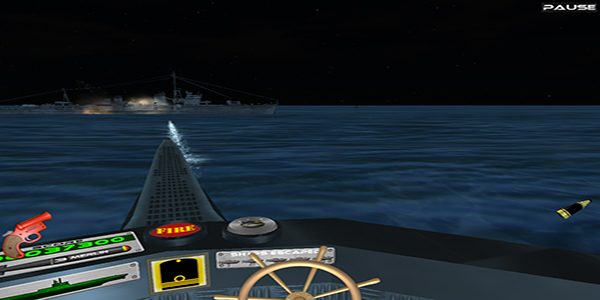 Use your torpedoes carefully as they take time to reload, hit fast moving ships first to slow them down and finish them off at your leisure. Day and Night cycle, fight 24 hours per day! Pause button for when the heat gets too hot. New novel torpedo aiming system. Merlin Torpedoes, 6 tubes of destruction. Deck Canon with 2 modes of aiming, set in options. Automatic Health Drops, make sure you shoot the crate for your health recharge. 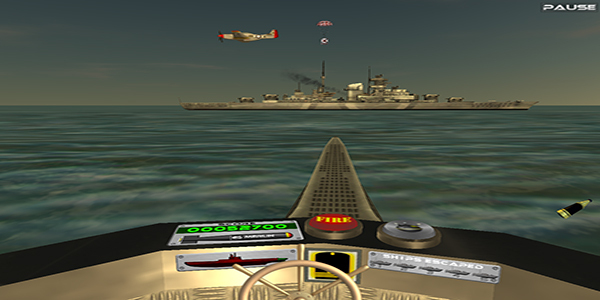 Torpedo Strike Naval Combat Arcade Action is available on iTunes.